Lots of buzz has been going around about Lavender and Tea Tree essential oils causing young boys to have swollen breast tissue. You should really do some study of these studies before you throw out the baby with the bath water. Here are several videos that can give you more information. THEN after listening about whether researchers really did their do-diligence you can make your own decision. My decision.......Not an issue. The big takeaway. Use personal care products that are free of phalates, endocrine disruptors, parabans and other bad toxins. You should also remember that essential oils have been used by millions of people without this problem. You can read more about the person in this video. THEN....the information below is from Lindsey Elmore, pharmacist who has talked about this study numerous times. Here is her recent information about the new study. I like her last statement which says: Let's shut off the panic mode and be reasonable people. EXACTLY! There are several things that I take issue with on this new information. 1. To the best of my knowledge, this study is NOT out yet; it is just an announcement of the study from the authors at a conference. I scoured PubMed and Google Scholar looking for it. If you have it, please send it over to me. Since the study isn't out yet, I have no way to assess the dose that was used. It is possible that the dose is massively larger than what humans use on a regular basis. This is exceptionally common in cell and animal research. 2. The study used essential oil constituents, not a true essential oil. The study did NOT look at a complete oil, only extracts of eucalyptol, 4-terpineol, dipentene/limonene and alpha-terpineol, linalyl acetate, linalool, alpha-terpinene and gamma-terpinene. In my practical experience with oils, I have never applied a fraction by itself. 3. The authors then applied the oil fractions to human cancer cells, NOT healthy cells. Interestingly, some of the authors from the 2007 NEJM article are also on this study and in both instances cancer cells were used to test estrogenic activity. I have already posted on my blog that cell cultures are not the gold standard test for estrogenic activity. My guess is that this new article will take similar criticism to the 2007 article because they still failed to include a uterotrophic assay as part of the study methods. Cancer cells, especially breast cancer cells used in the 2007 study, respond differently to estrogen than normal cells do. Therefore, this is not an accurate presentation of the average human use. From a practical standpoint, I still do not consider lavender oil of high risk for causing breast swelling in young boys. And can vouch that it definitely doesn't work for grown women. While we may have some high profile case reports and articles, the overall number of children who acquire gynecomastia from products containing essential oils pales in comparison to the number of children who actually use essential oils. Let's shut off the panic mode and be reasonable people. Spring is literally days away...Are you ready for SPRING CLEANING!!?! Jump start your cleaning with a special challenge! Join us for the 30 Days of Thieves Spring Cleaning Challenge! 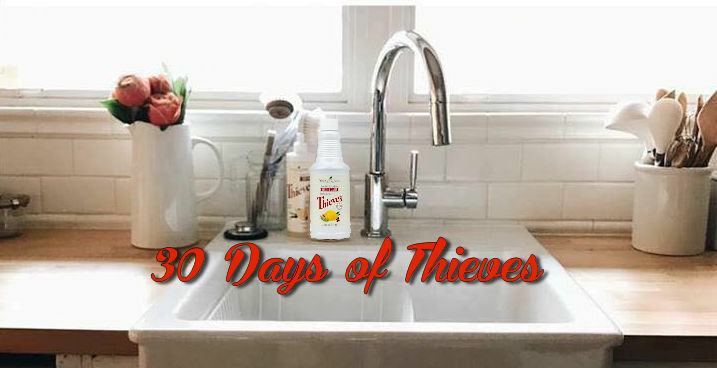 Everyday in April, in a Facebook group called "30 days of Spring Cleaning with Thieves Cleaner", we will post a cleaning recipe, tip or trick to help you get your home ready for summer using Thieves Household Cleaner. And yes, Thieves Cleaner has THAT many uses and more! 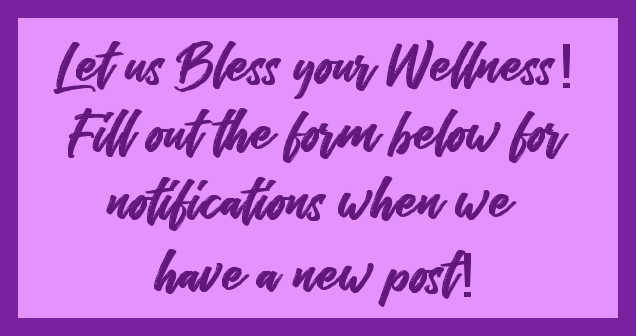 #1 - Tell us you want to be added to the Facebook group by commenting below or contacting us through Facebook. #2 - Make sure you have Thieves Concentrated Household Cleaner to participate. #3 - Get ready to have fun cleaning! 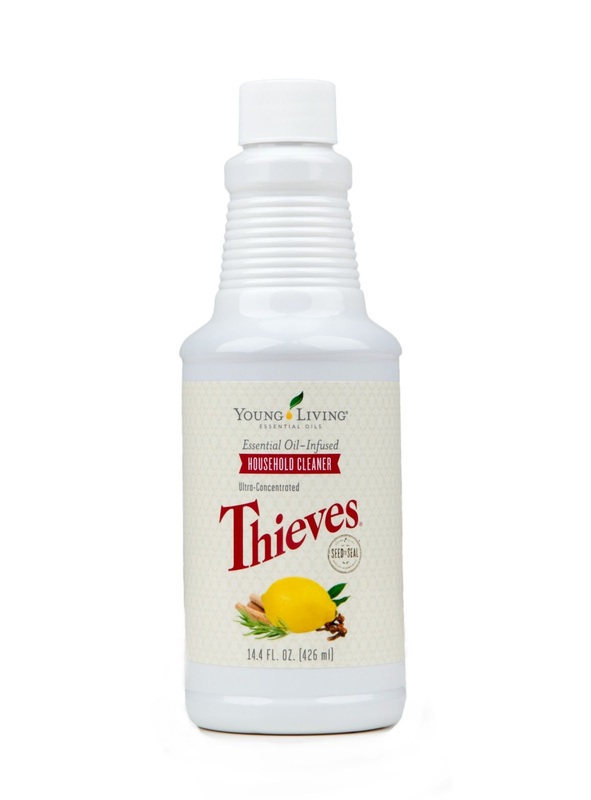 If you are already a Young Living member, make sure you order or have Thieves Cleaner in your hands by April 1st. 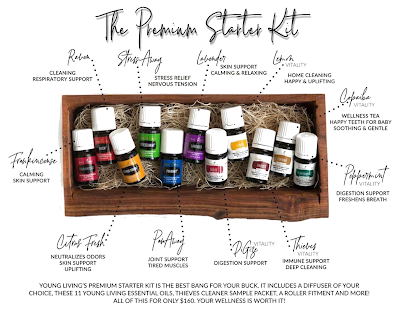 If you are NOT a Young Living member, make sure you order the Cleaner from Leah or Ann before the 19th of March (Monday) to have it in time for the challenge. We can give you a discount off the retail price too! Cost: Discounted price is $24.75 plus tax and shipping for the 14oz bottle. If you are local, Ann or Leah will cover the shipping cost and there is no tax in Oregon. Did you see our post on the Thieves cleaner last week? Click HERE to see it. Make sure you do and watch the AWESOME video on Thieves Cleaner. After hearing the stories, you won't want to use anything else, we don't!. Where to get the good stuff. The answer isn't very simple. You really do need to do your own research. But, there are lots of suggestions that help you find the company that will best fit you. 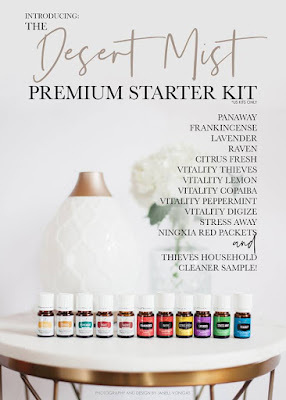 Is Young Living the ONLY company with awesome pure oils? Probably not. It would be foolish for us to say that. 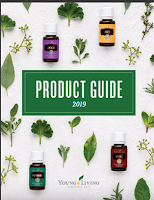 BUT we am confident that Young Living is providing the purest oil to us through their business model called Seed to Seal. You can read about their sourcing and more HERE. You can also read how to research on your own through specific questions you can ask the company you are looking at. A very in-depth process is described here by Dr. Eric Z. His article gives you the tools to do this yourself. He does not give you a list nor does he recommend any particular company. Click HERE to read that article. Another resource that I would like to point you to is Jen O'Sullivan and her company comparison list. Not only is it very detailed but helps you on your way to be diligent in your research. She personally contacted each company on the chart to get the answers listed there. You can see it HERE! 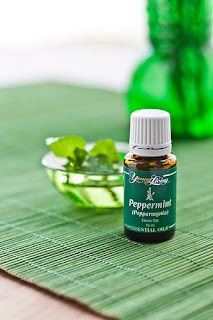 So......do you want to know why I put in a picture of Peppermint oil here. Because it is a very telling oil. It should smell like a freshly crushed peppermint leaf and NOT like a candy cane. If it does smell like a candy cane, it is because it is over processed. Then, there is ACTION. What is action? That is "how the oil works". So, if you find that a certain oil really does something good for you, go ahead and try it from different companies. Monitor how you react to each brand and choose the brand that works the best for you. This also means that you will want to see how many drops it takes to give you the same reaction. Just because you used 4 drops of one brand doesn't mean you need 4 drops of another. Test it out for yourself. Toxins are all around us.....they are in our cleaners.....and they can cause hormone disruptions. Think about this....you clean your floors and then you or your children walk barefoot on the freshly cleaned floor. Yuck! All those toxins are on your skin and absorbing into your system. What can you do? Well......we have an answer for that! See that little bottle to the left. That is THE answer. That bottle may look small (14oz) but it packs a big punch. Why? Because the normal dilution is 30:1! That makes each bottle you make less than $1. Dr Bob Haggerton talk about toxins in your cleaners and how they disrupt the hormones in your body. You can start the video at about the 1:30 min mark. Your kids NEED you to watch this video. We ain't got none of THAT!! When I first started with essential oils, one of my reasons was to get chemicals out of my life! When I first started to be aware of toxic chemicals, it was Sodium Laureth Sulfate. I was shocked to find this in many of the products that I used on a daily basis. I said to myself "This has GOT to stop!" It was time to stop myself from letting those products into my house. I AM the door keeper. From those first five products in my bathroom, I started to remove and replace with the toxic free versions. So......now instead of 112 chemicals assaulting me every morning, that number is now ZERO!!! Yes, you can do this too! Want to read about sodium laureth sulfate and it's dark background? Click HERE to read on the Environmental Working Group's page on this cancer causing agent. So, what is a person to do when they want to ditch the chemicals and switch to a better option? Here is where Young living can step in and save the day! Click HERE to read an awesome article on the ingredients that we DO NOT have in our products! Convinced yet? I hope you are. When you are ready to jump on the Ditch and Switch train, you let us know and we'll be able to help you out!! 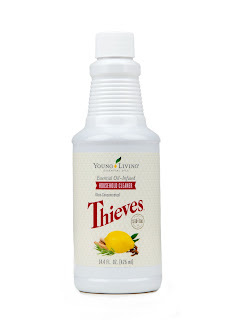 AND not only do we have oils but our Thieves Cleaning products are perfect for getting rid of most of the products you have under your sink as well as dental and dish products. Since I have been using the Thieves Aromabright toothpaste, I've had the best dental checkups EVER!! Don't wait......start your path to a better life today. 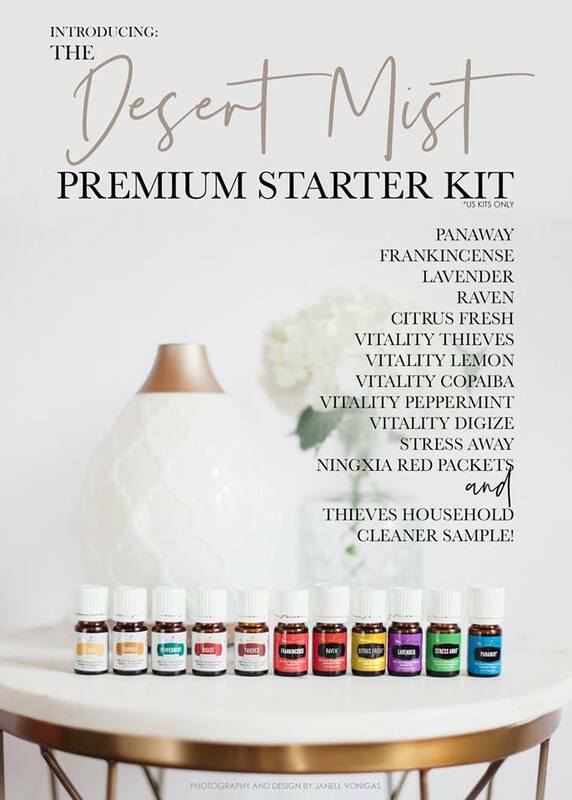 NEW kit, NEW diffuser, PERFECT for you! TODAY is a great day! Why? Because we just released the long awaited Premium Starter Kit that features the Desert Mist diffuser. I can hear you saying......"What is the big deal?" Well......many of us have been enjoying this diffuser because it has so many more functions than all the others. Three different time settings up to 10 hours. The Desert Mist is can be added to practically any existing décor and is very stylist. If you would like to see it in action, CLICK HERE! 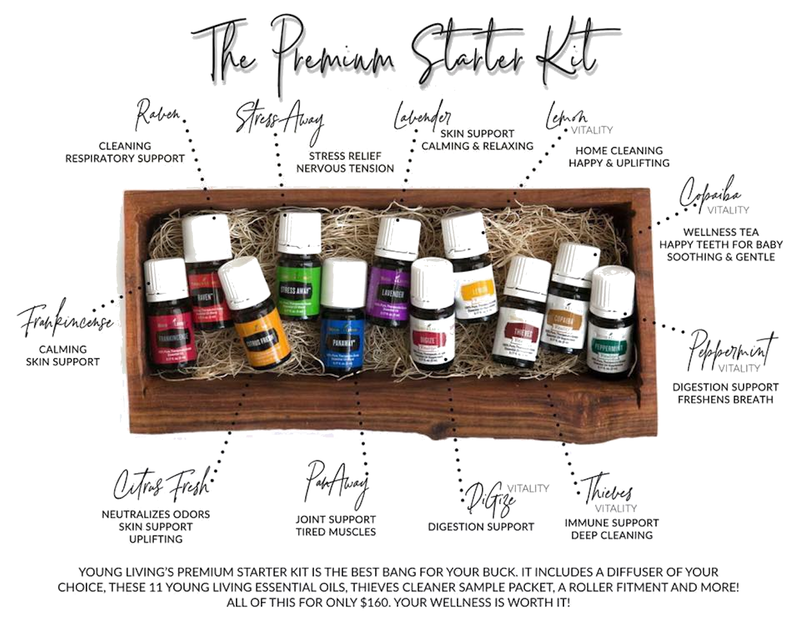 Now......to add to the fun, our Premium Starter Kit oils have been updated and we love the changes. You can see the contents of the kit below. AND in addition to that, you are eligible to be a member of our private Facebook sharing group called A Drop A Day. This 2,000+ member group is full of sharing and question answering for lots of learning. AND......you get us!! We are always teaching about new oils and are available to help you in your journey to wellness! So, let us help you get started on your wellness journey today!